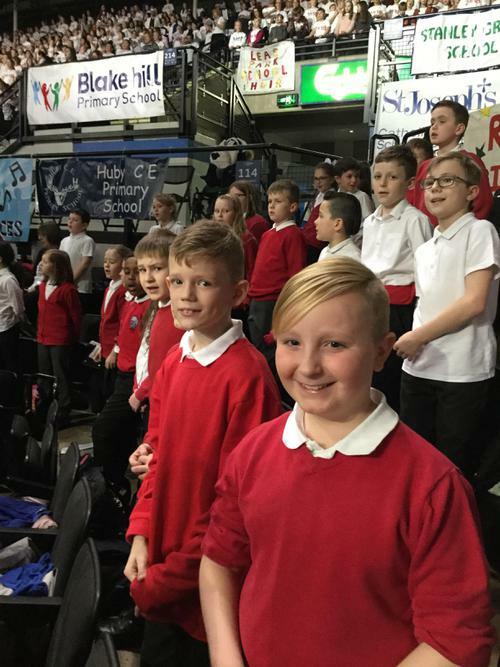 Many of our children had the amazing opportunity of taking part in the Young Voices Concert at Sheffield Arena along with over 5,000 other children from all over the country. 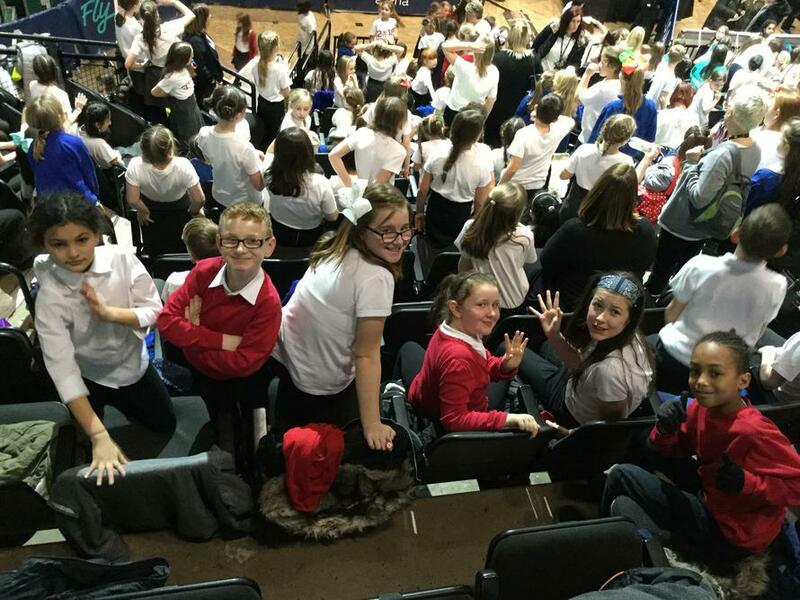 This year they had the privilege of accompanying popular soul/jazz artist Natalie Williams, vocal harmony and beatboxing artists, 'The M4GNETS', and from our very own town, 16 year old singer and guitarist Alfie Sheard. 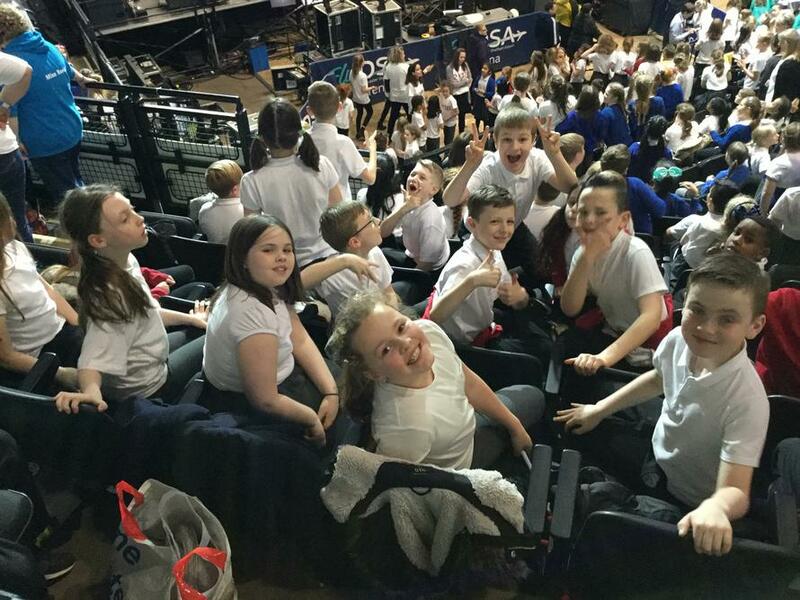 They also enjoyed amazing performances from dance group Urban Strides too. 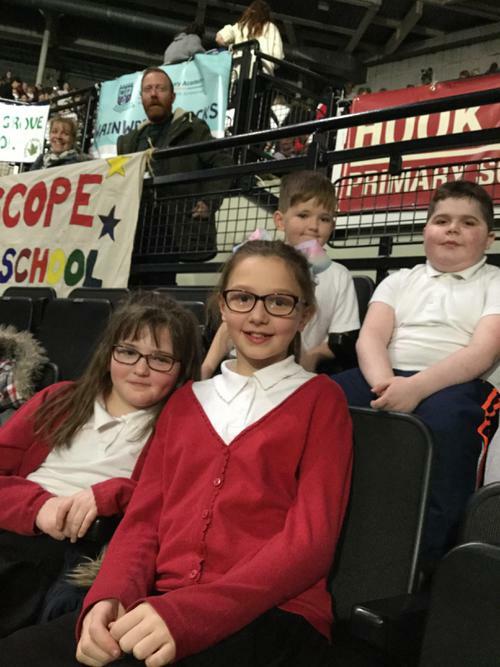 It was a fantastic night enjoyed by all.